12 Months of Happy BOM Block 1. January. Kit includes fabric, pattern, and embellishment kit. 12 Months of Happy BOM Block 2. February. Kit includes fabric, pattern, and embellishment kit. 12 Months of Happy BOM Block 3. Includes pattern, fabric, and embellishment kit. 12 Months of Happy BOM Block 4. Egg-Specialy for You! April. Includes Pattern and fabric. 12 Months of Happy BOM Block 5. Spread the Luv. May. Includes pattern, fabric, embellishment. 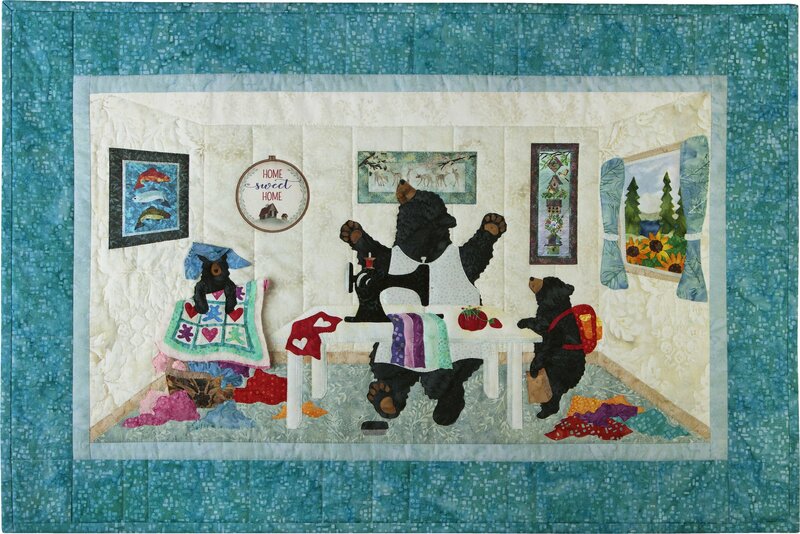 12 Months of Happy BOM Block 6 contains pattern, fabric, and embellishment kit and measures 43.5" x 16.5". 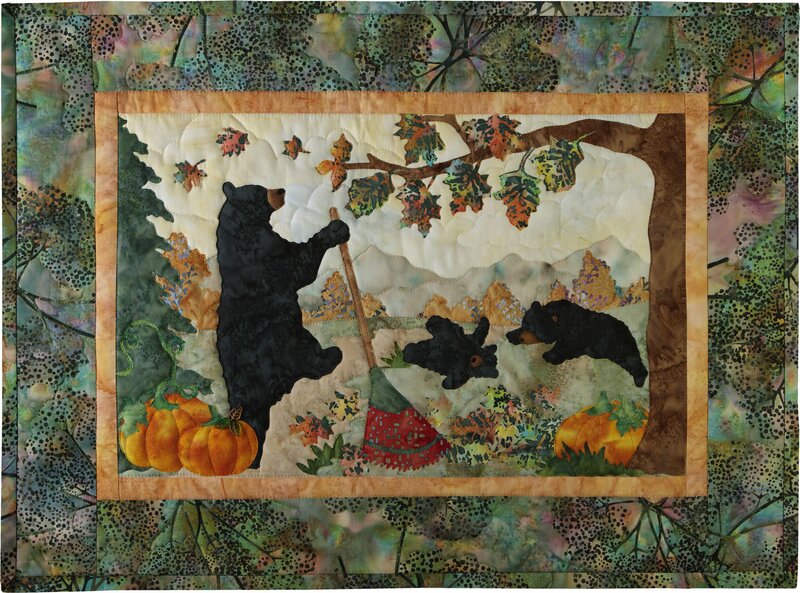 12 Months of Happy BOM Block 7 includes pattern, fabric, and embellishment kit. Measures 23" x 20". 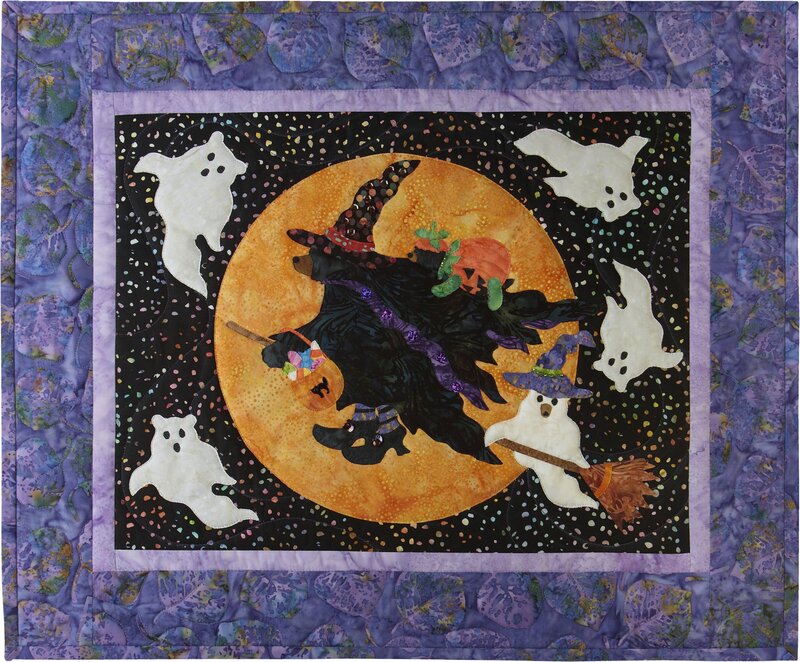 12 Months of Happy BOM Block 8 includes pattern, fabric and embellishment kit. Measures 28" x 20". 12 Months of Happy BOM Block 9. Includes pattern, fabric, and embellishment kit. 12 Months of Happy BOM Block 10. Includes pattern, fabric, and embellishment kit. 12 Months of Happy BOM Block 11. Includes pattern, fabric, and embellishment kit. 12 Months of Happy BOM Block 12. December. Kit includes: fabric, pattern, and embellishment kit.